and your family protection from free radicals. To maintain the body health. 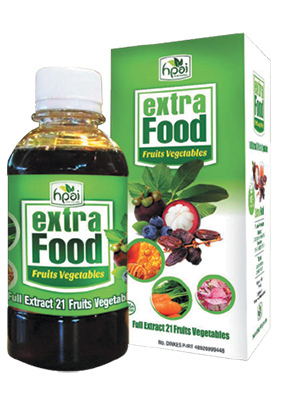 Dates extract, natural honey, royal jelly, bee pollen, red spinach, carrots, black rice, purple rosella, black seed, olive, blueberry, blackberry, ashitaba leaves, Curcuma, mangosteen leaf, soursop leaf, black plum, black wine, spirulina, stevia leaf, meniran, strawberry.